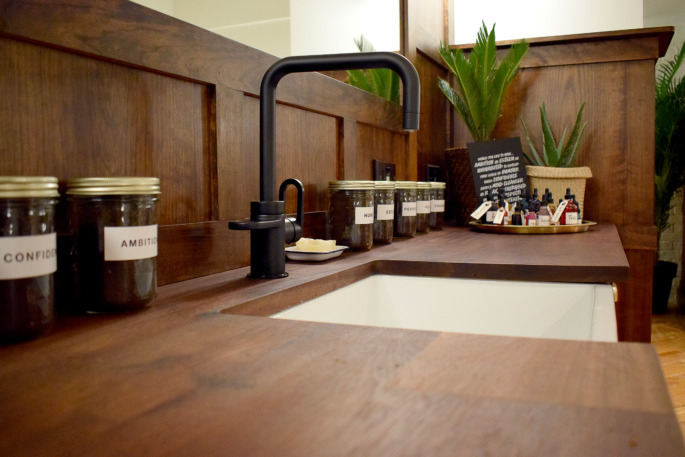 We’ve delivered over 40 LUSH projects worldwide including their stores and offices. However, our biggest challenge to-date has been their flagship shop and spa in Liverpool. 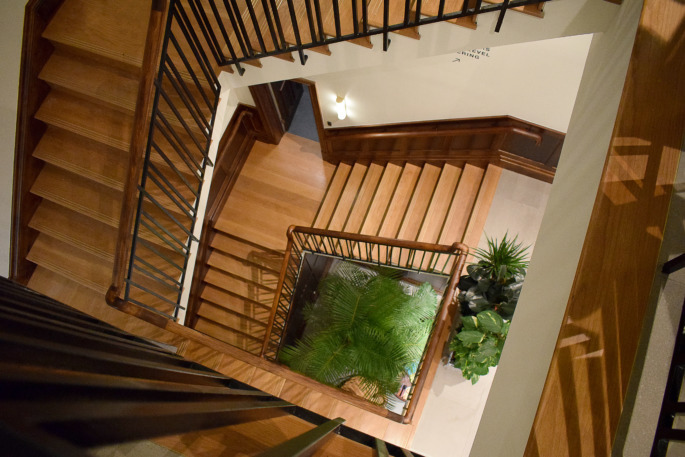 Working alongside LUSH’s design team, we introduced columns clad in Portland stone to enhance the shopfront and we also designed a new balustrade for the 1920s style staircase. Every detail has been carefully considered, from the skirting boards to the door frames, and all materials sustainably sourced to enhance LUSH’s brand experience. 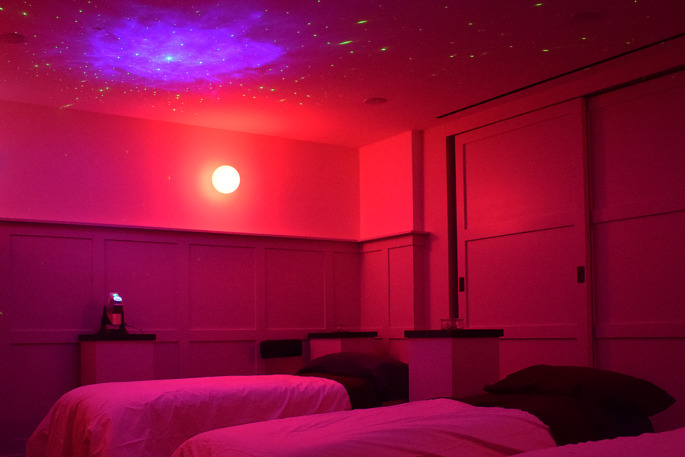 As well as restoring this historic building to its former glory, we created a fully immersive spa experience through architectural details such as device-free ceilings and full soundproofing in the treatment rooms.